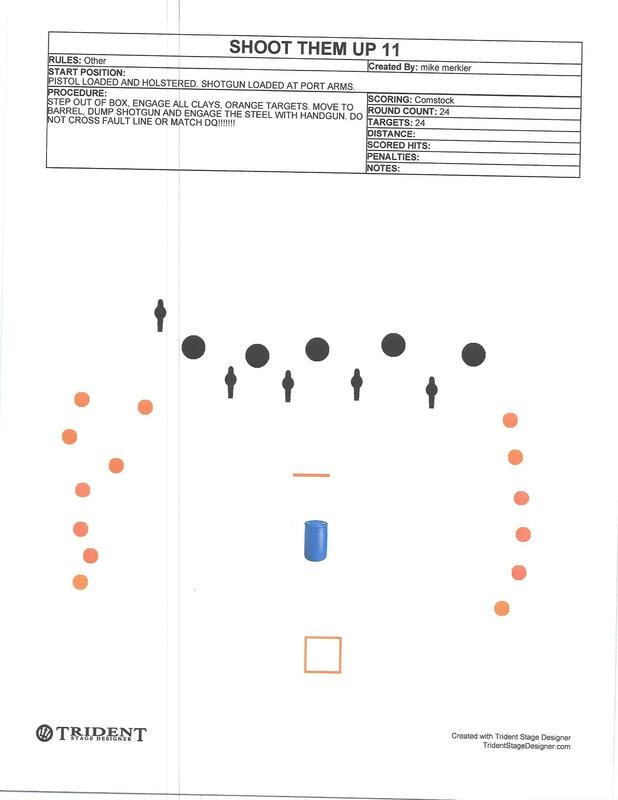 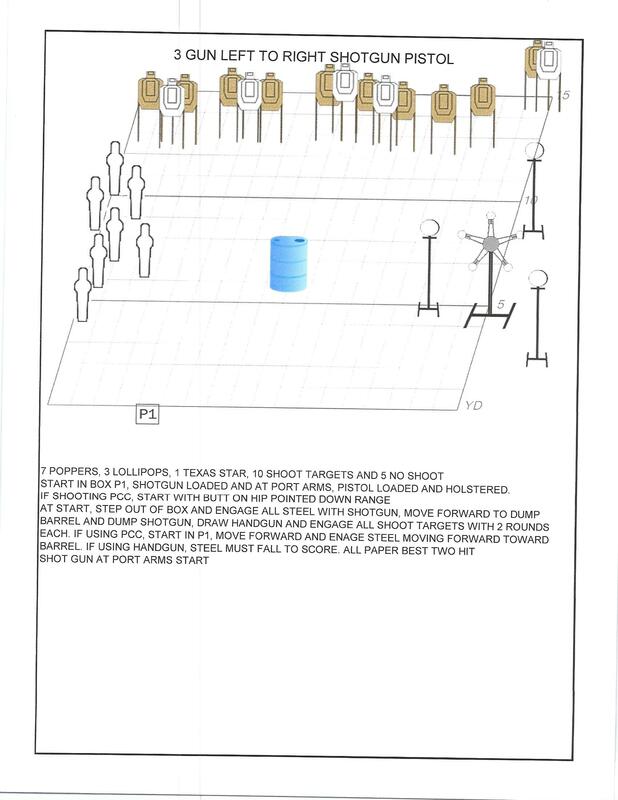 Here are the stages that the match director has provided. 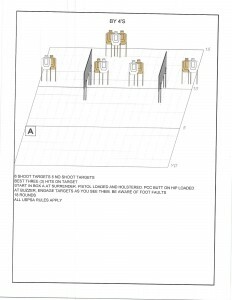 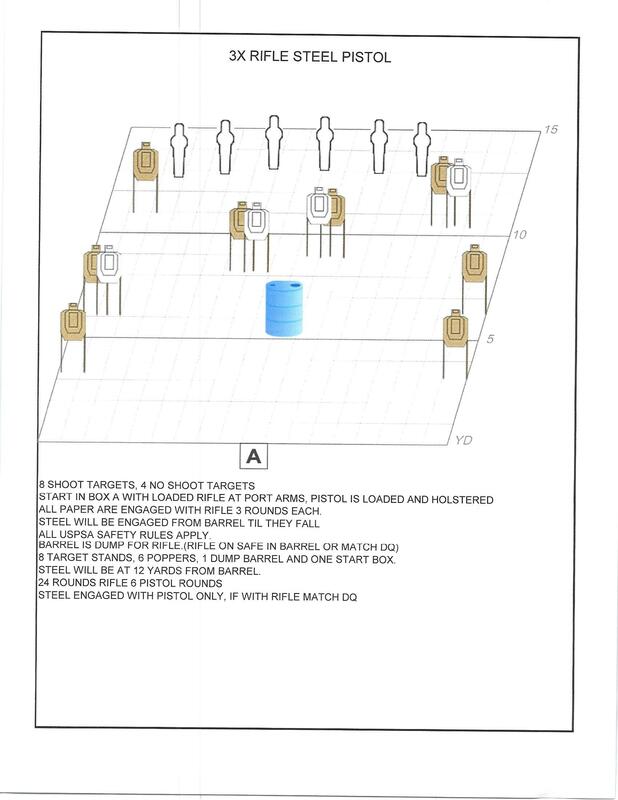 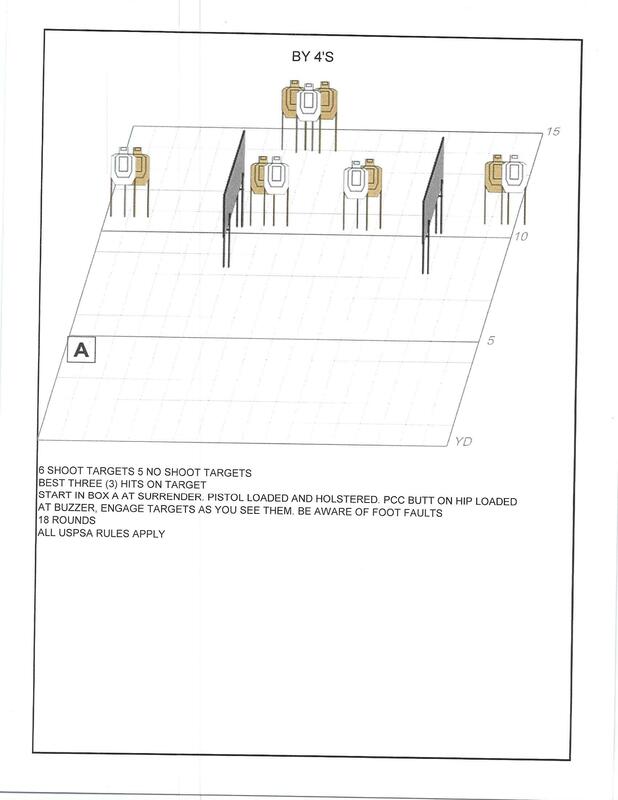 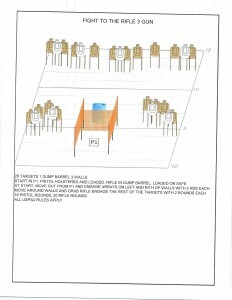 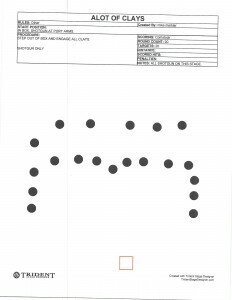 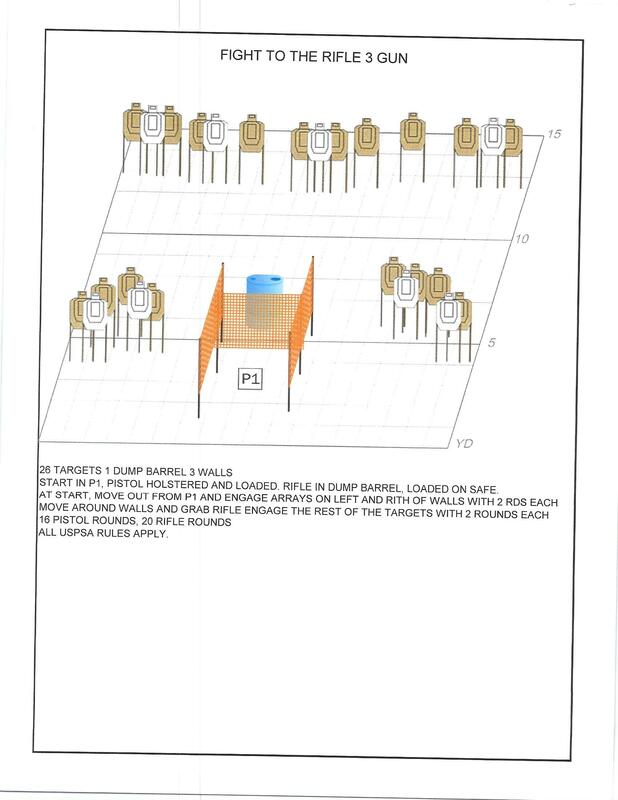 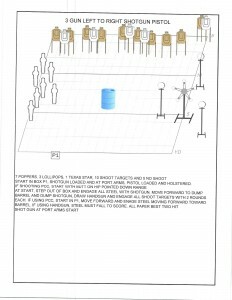 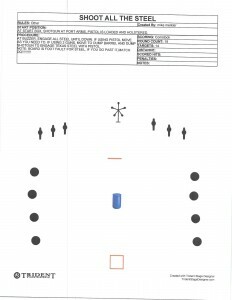 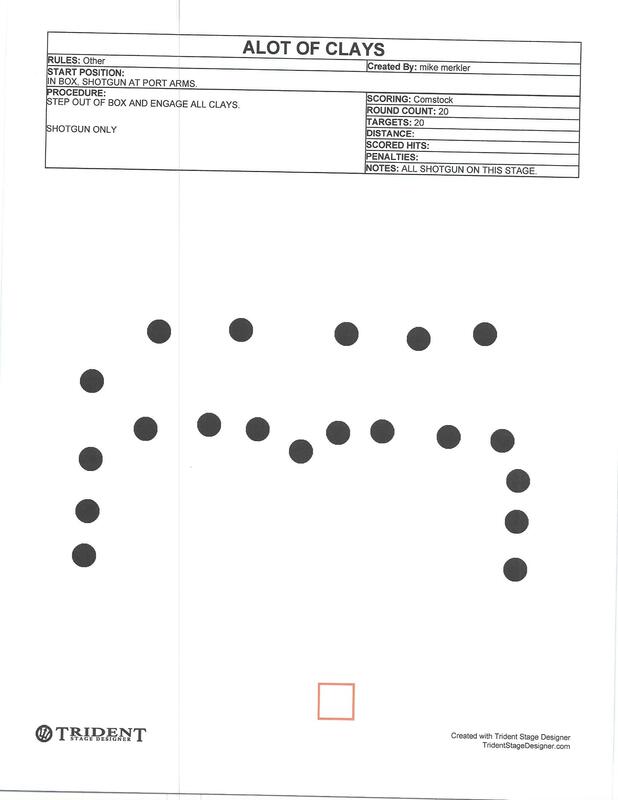 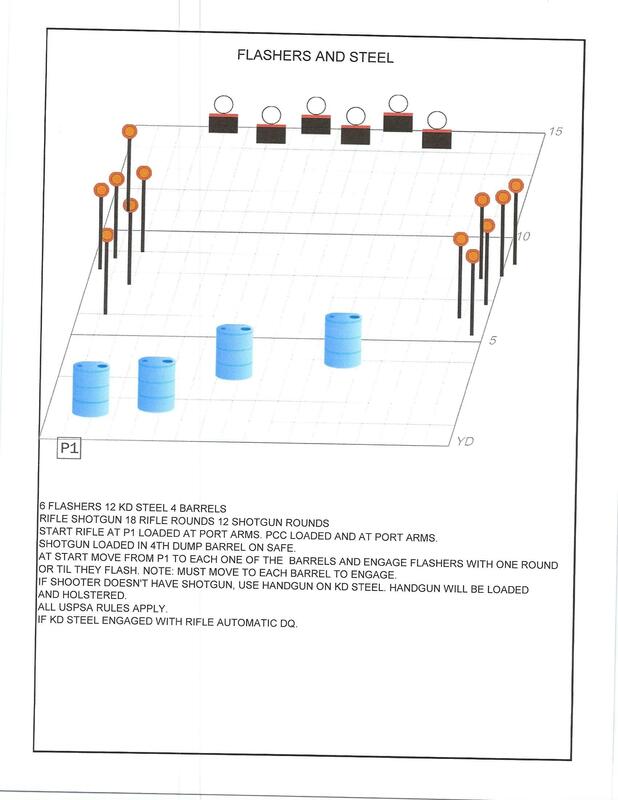 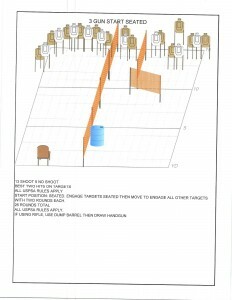 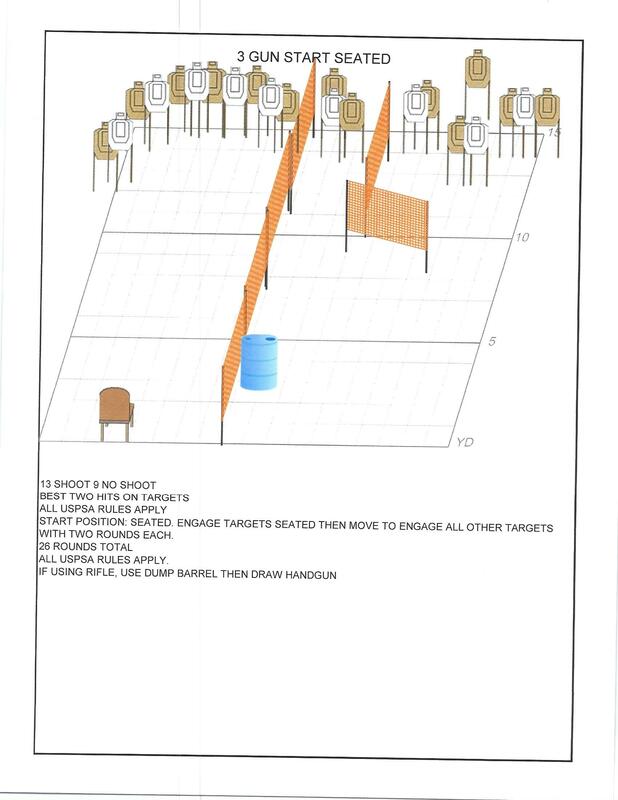 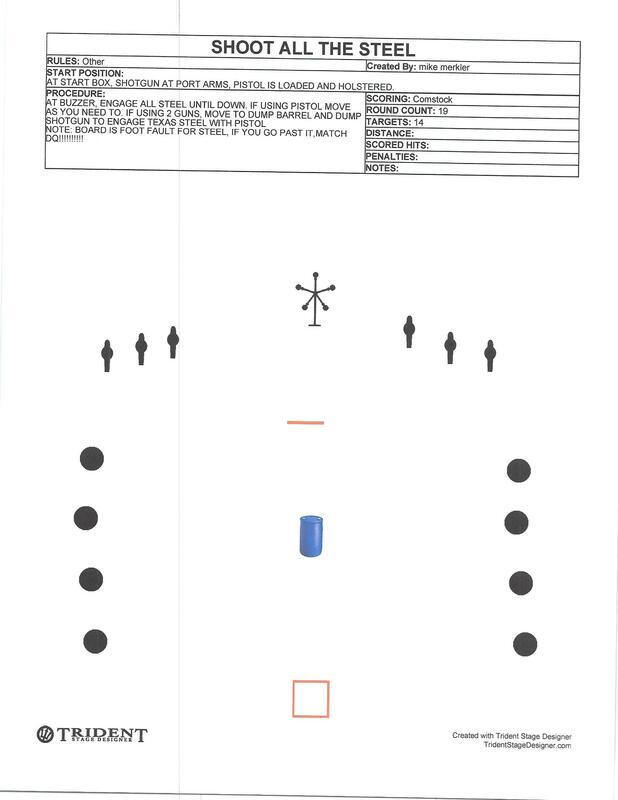 There will be a 5th stage for pistol or shotgun using 2 plate racks, we are waiting on the diagram. 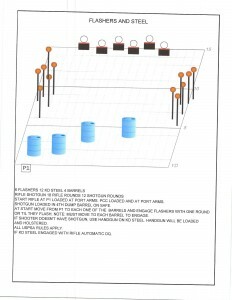 Due to the weather forecast we recommend you check back here and/or our facebook page Sunday morning prior to heading to the club. 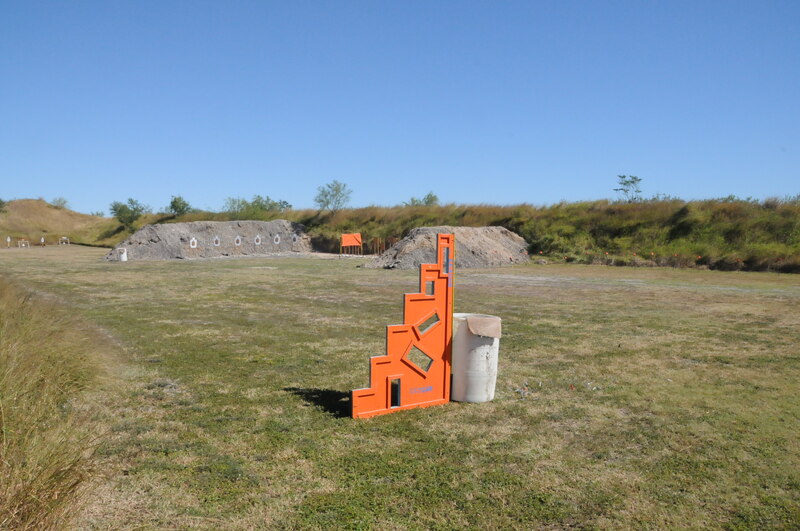 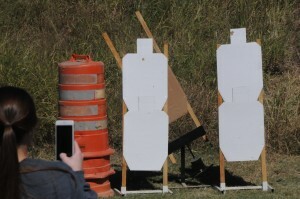 We will hold a 3Gun match on Sunday December 30 at 10:00 am, registration at 9:30 am. 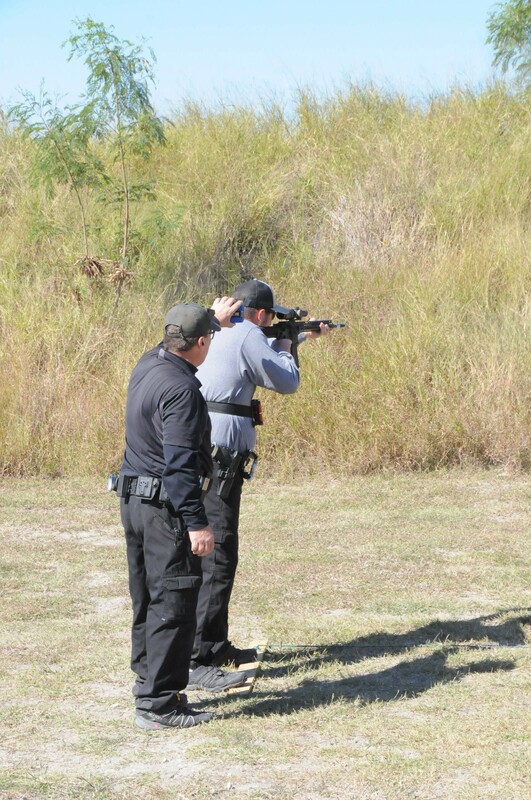 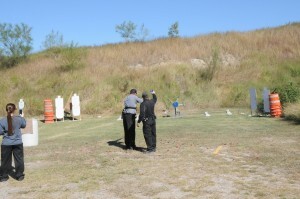 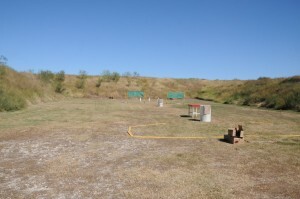 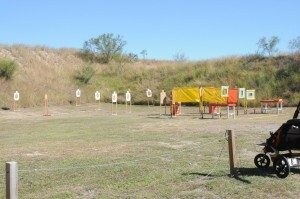 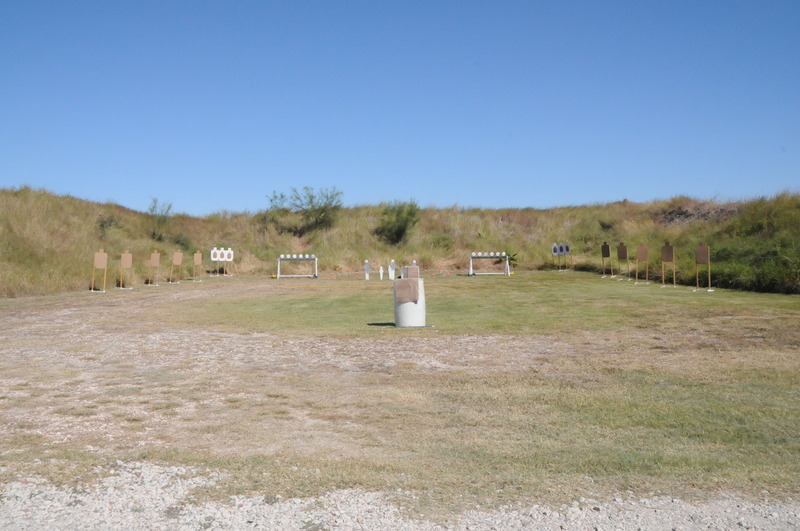 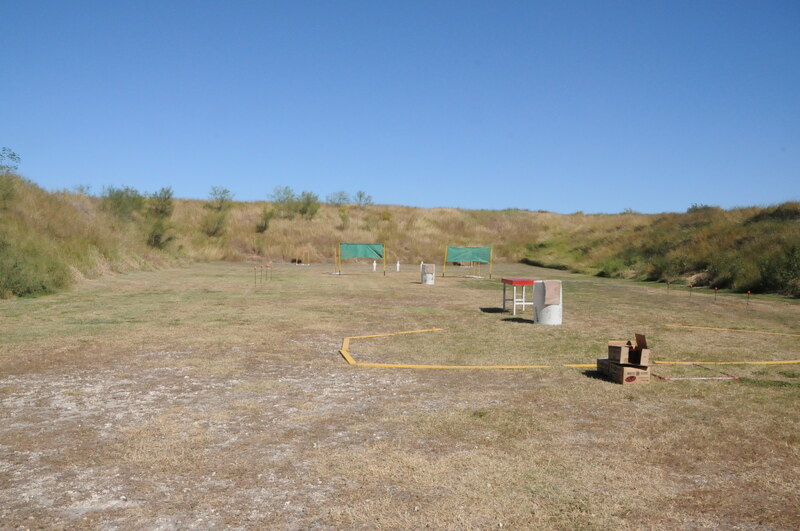 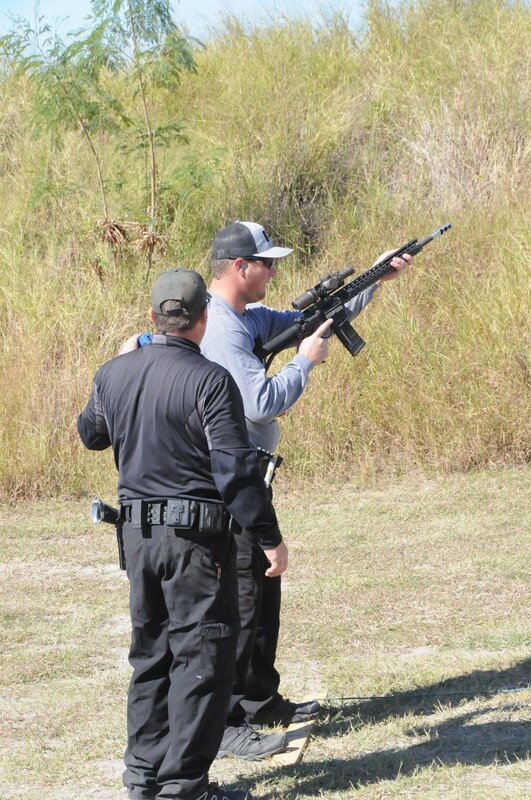 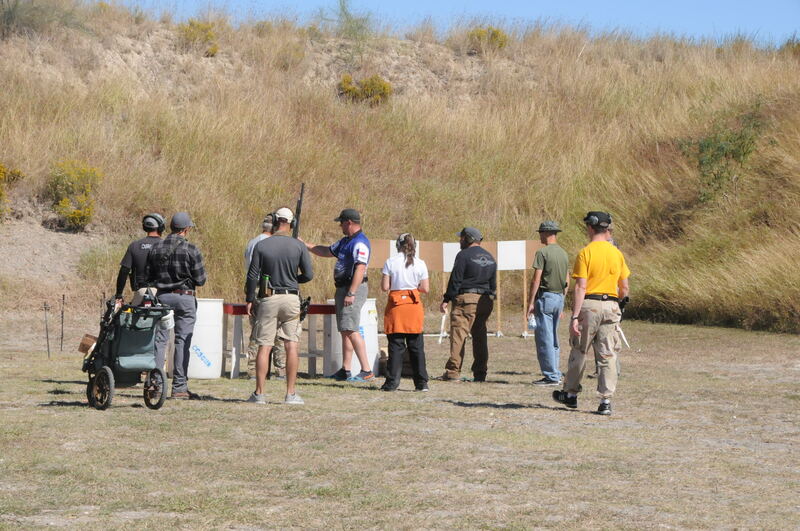 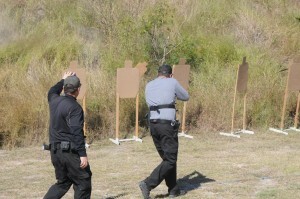 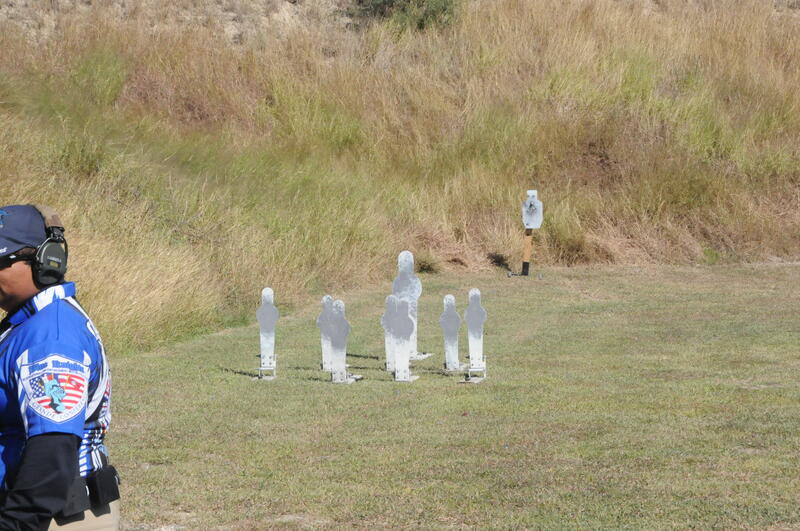 Corpus Christi Gun Club Gun match. 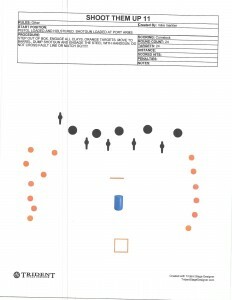 Mike Merkler is the match director and will set up 5 stages. 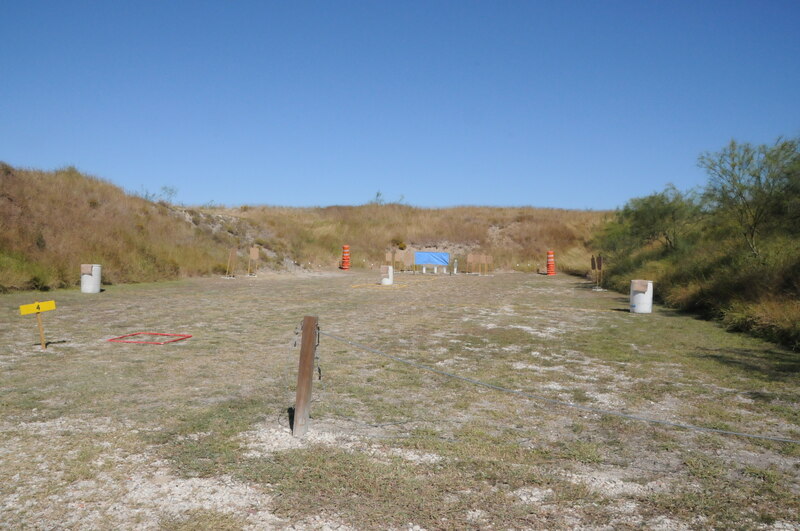 No steel bird shot, magnum pistol loads, steel core, green tip, armor piercing, tracer, or incendiary ammunition are allowed. 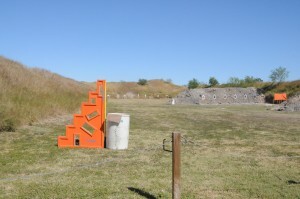 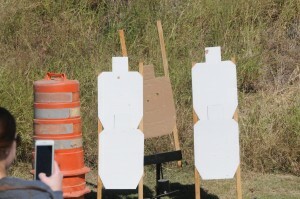 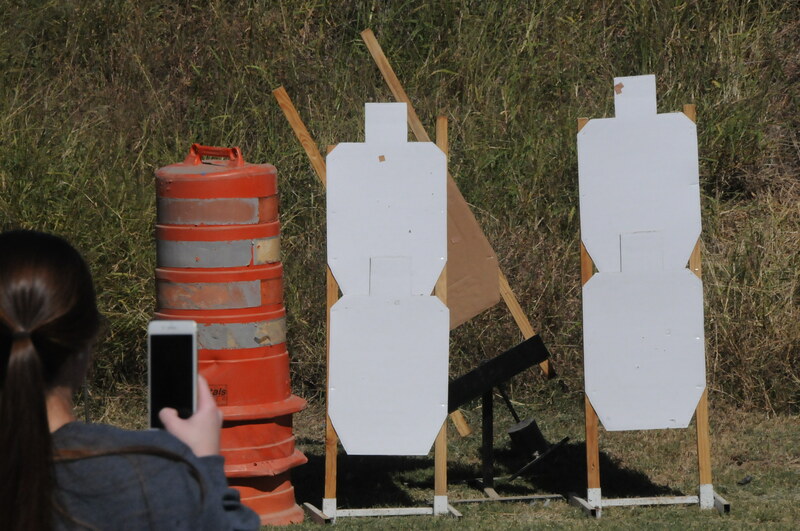 There are stages that may require additional pistol or rifle magazines and/or shotgun shell caddies. We will hold a 3Gun match on Sunday April 29th. Match starts: April 29 at 10:00 am, registration at 9:30 am. 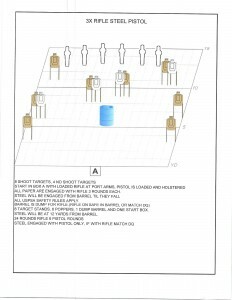 If you are interested in being a guest match director for one of our 3Gun matches please send an email to managerccprc@gtek.biz. 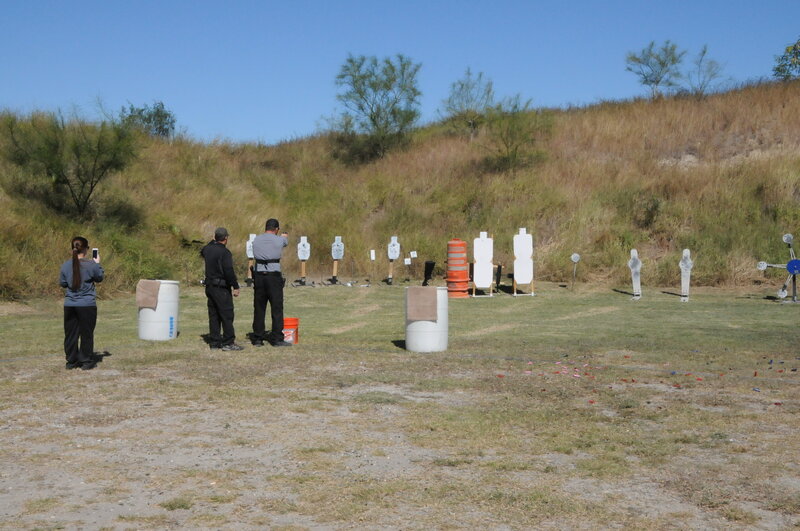 The dates for 2018 are looking April 29, July 29 and October 14. 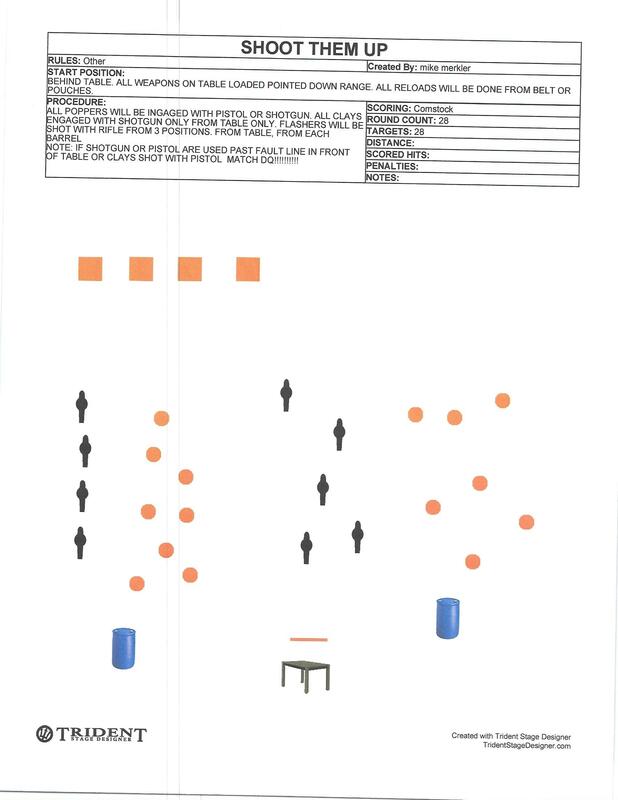 To be able to have the matches we need match directors. 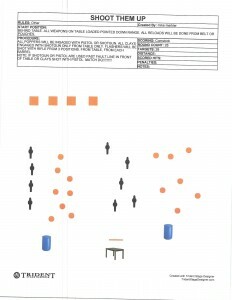 Match directors and up to two helpers who help them set up shoot for free and share in 50% (as designated by match director) of the registration income for the match.